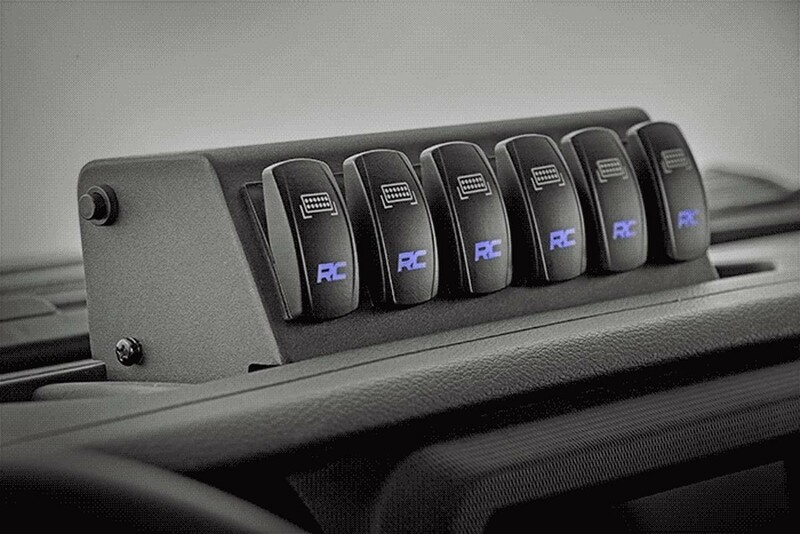 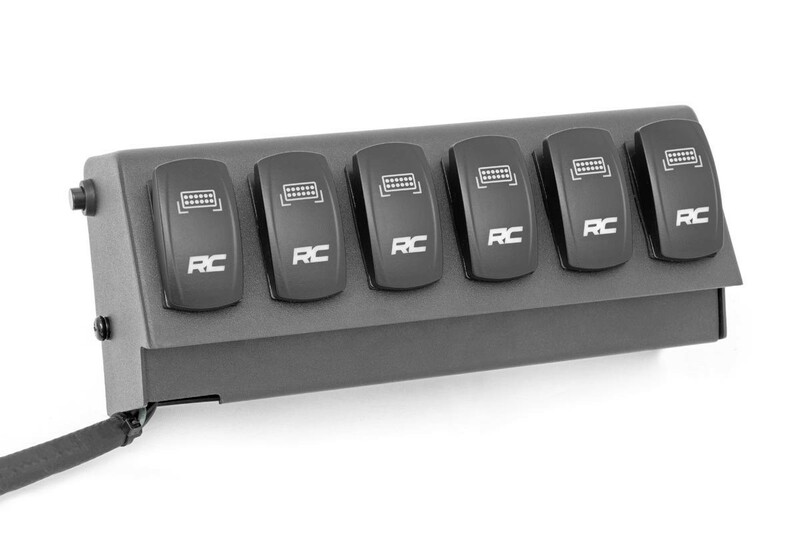 Take command of your electronic devices with Rough Country’s MLC-6 Multiple Light Controller for Jeep Wrangler JL. 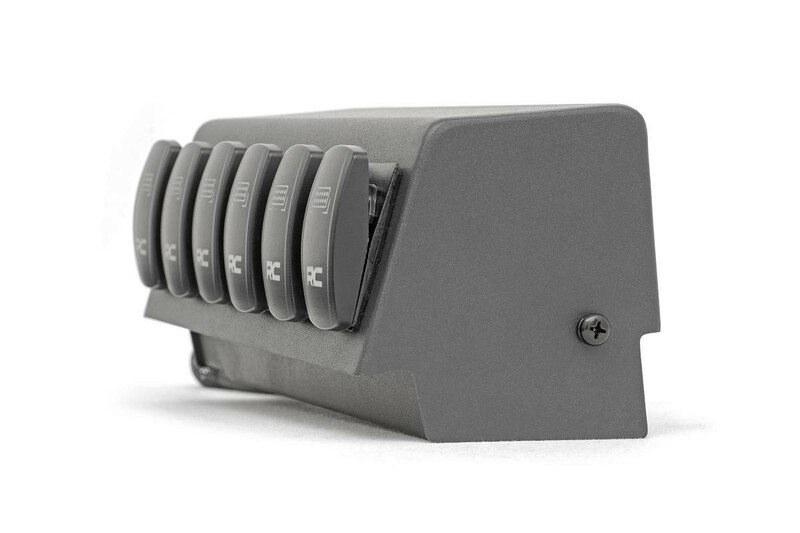 This easy and reliable electrical upgrade allows you to control six auxiliary LED lights or electrical devices with the push of a button. 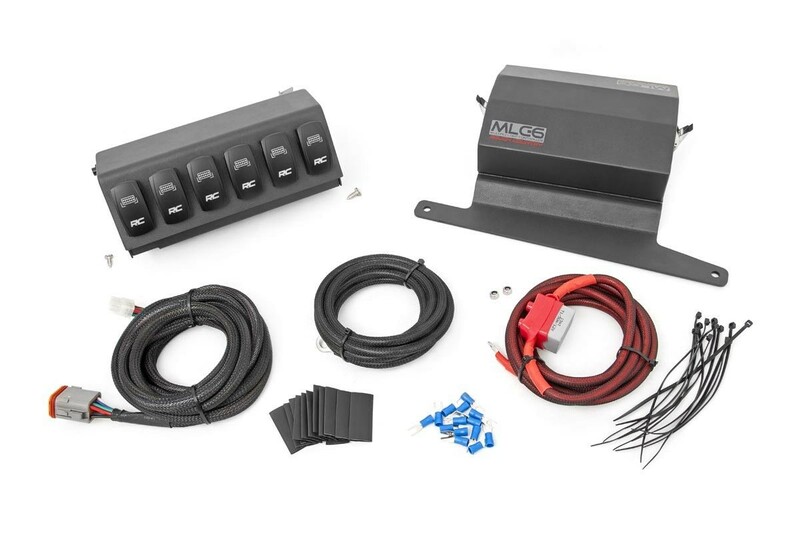 Each kit features a power distribution block, 6-row switch hub, mounting hardware, and high-temperature, abrasion resistant wiring cables. 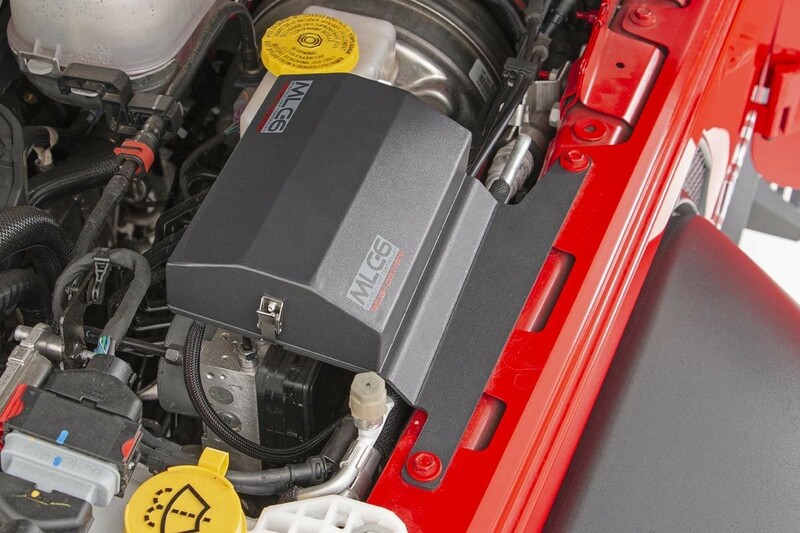 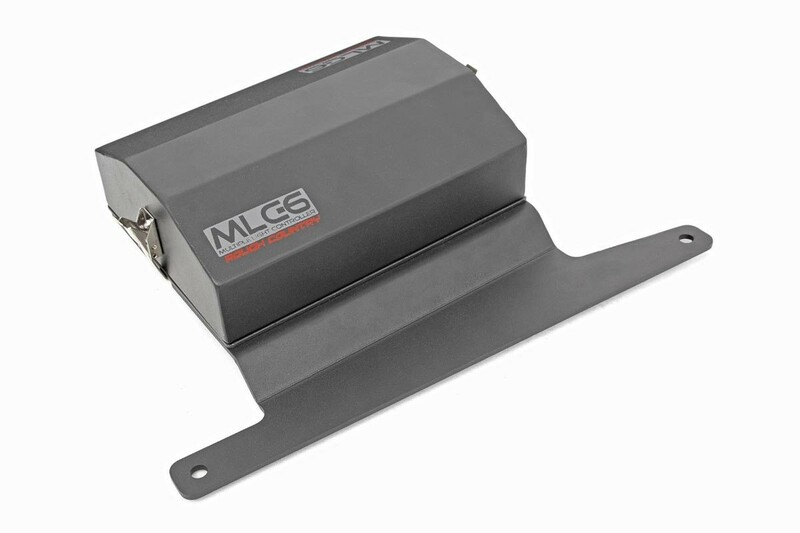 Rough Country’s MLC-6 is a professional quality power distribution system and switchboard for Jeep JL models, allowing you to add professional control for your electronic devices in an easy-to-install system that doesn’t gut your dashboard or force you to splice into factory wiring. 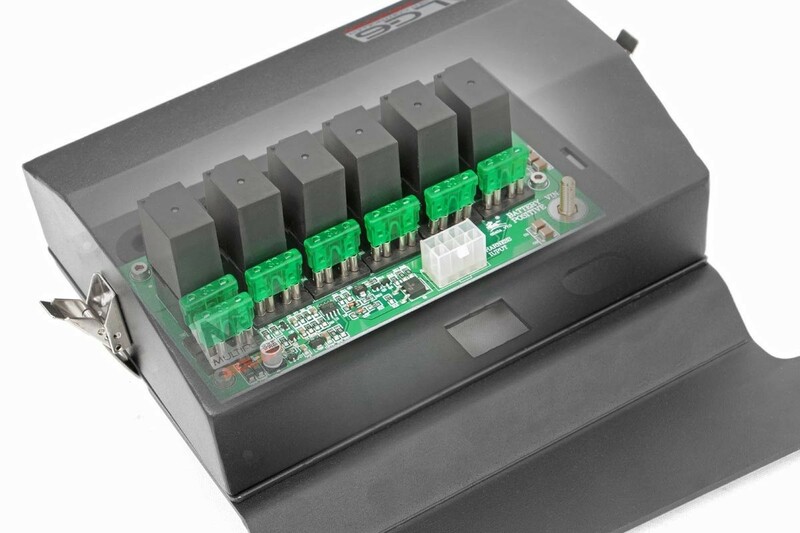 This plug-and-play system uses an in-line fused relay allowing you to safely connect up to 6 devices to one of the 6 interior switches with no mess and no fuss.